According to reports, Qatar has gifted a very large business jet to Turkey. 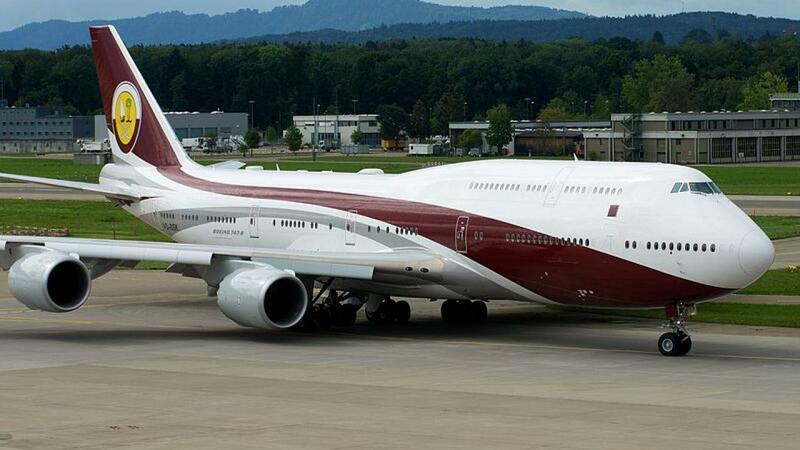 Worth an estimated $500 million, the Boeing 747-8 business jet had previously been listed for sale by Qatar. Turkey was reportedly looking at buying the aircraft, however when Qatar’s ruler found out he donated it to Turkey’s President for free according to Bloomberg. The ‘gift’ is part of a larger plan to support the country, which has shown support to Qatar during tense relations with its Middle Eastern neighbours. Qatar previously said it would invest over $15 billion in Turkey. 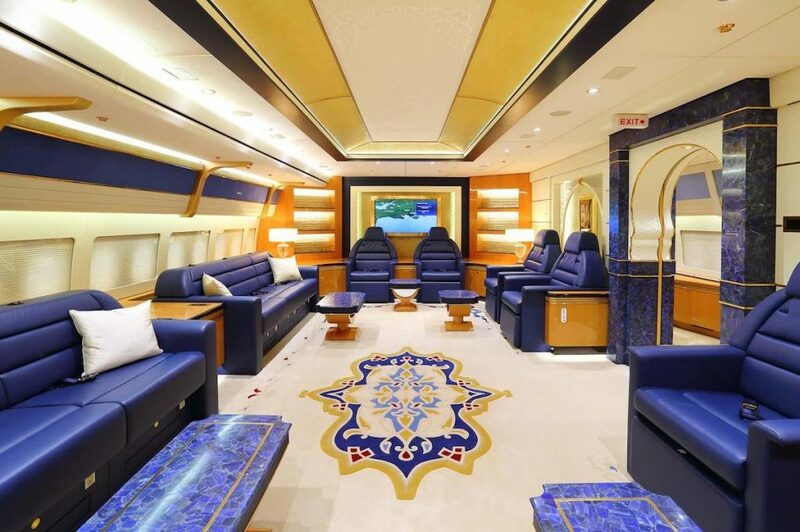 The aircraft is one of two Boeing 747-8 private jets owned by the Royal Family of Qatar. 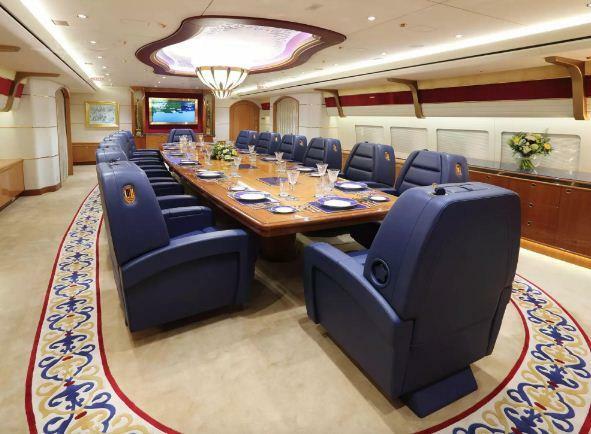 Decorated with golden features, reminiscent of Middle Eastern Royalty, the BBJ is deeply customised to fit the needs of its owners. This 747-8 has the capacity to carry up to 76 VIP passengers and 18 air staff, compared to the 467 passengers it carries under a commercial set up. Facilities on board also include a medical area and large bathrooms. 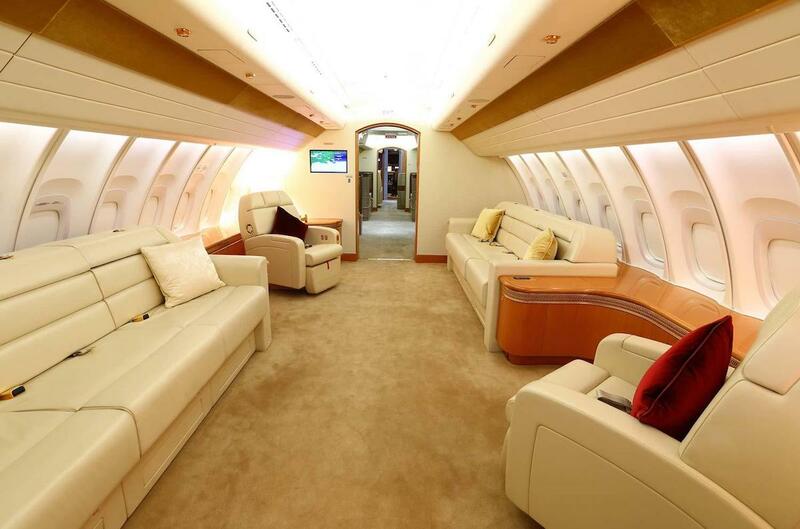 The 747-8 BBJ has flown only 403 hours, with a fully custom completed interior; divided into several lounge areas, a downstairs and upstairs layout, the BBJ features a large bedroom suite as well as a dinning room that can sit 14.